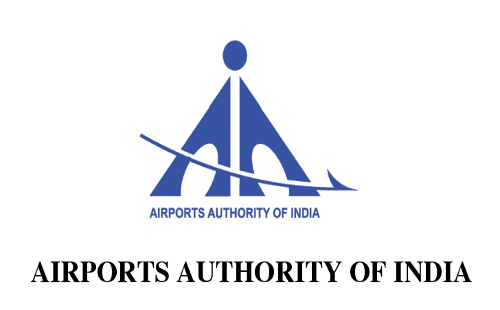 Airports Authority of India (AAI)Southern Region, Chennai – 600027. Junior Assistant (Fire Service - NE4) - 86 Posts (67 OBC ; 19 ST) - IDA Basic Pay 12500 - 12th Std Pass or Diploma in Mechanical Engineering / Diploma in Automobile Engineering / Diploma in Fire Service Engineering and Heavy Vehicle Driving License or LMV License with 2 years experience - Age OBC 33 years ; ST 35 years. This post is exclusively allotted for ST and OBC category applicants. Candidates, who resides in Tamil Nadu, Andhra Pradesh, Telangana, Karnataka, Kerala, Pondicherry and Lakshadweep Island only can able to apply for JAFS Posts. Cut of date for Age and Qualifications are 30th June 2015. Application envelope cover must be superscribed Post name. 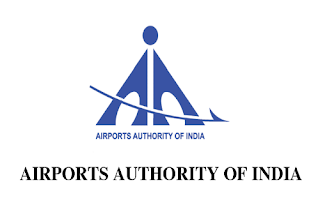 Application Fee Rs.100 by Demand Draft in favour of "Airports Authority of India" payable at Chennai. NO FEE for ST candidates. NO FEE for Ex-serviceman, who belongs OBC category.